Our adorable range of hand made tutu dresses. We custom make our own Baby and Girls Tutus to customers requirements. 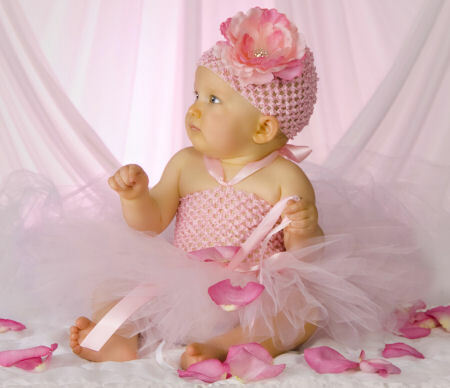 Our crochet tutu dresses and halter baby tutus are are simply luxurious made with beautiful detail and premium flowers and accessories. You will love our line of baby crochet tutu dresses!